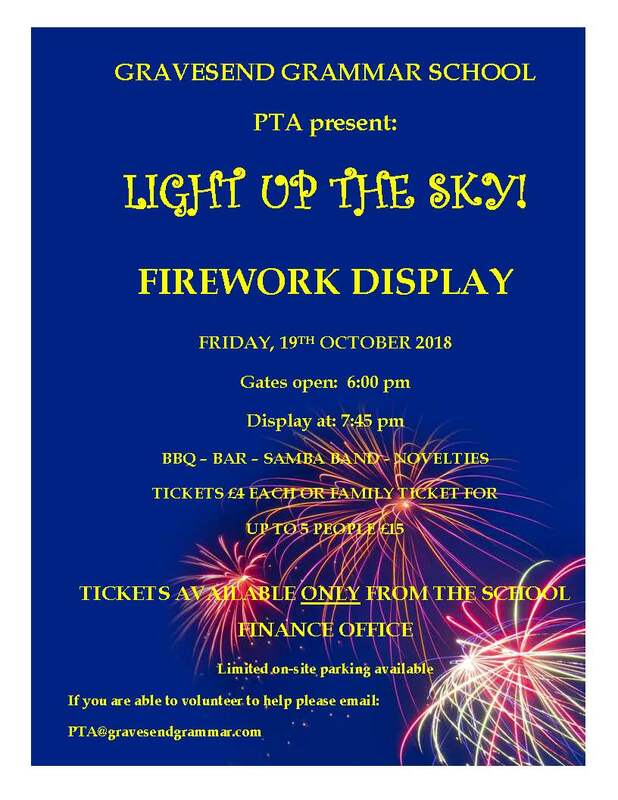 After last year’s amazing PTA Firework Display, we are repeating the event on Friday, 19th October. Gates open 18:00 – display 19:45. For details of how to obtain tickets, please click here.